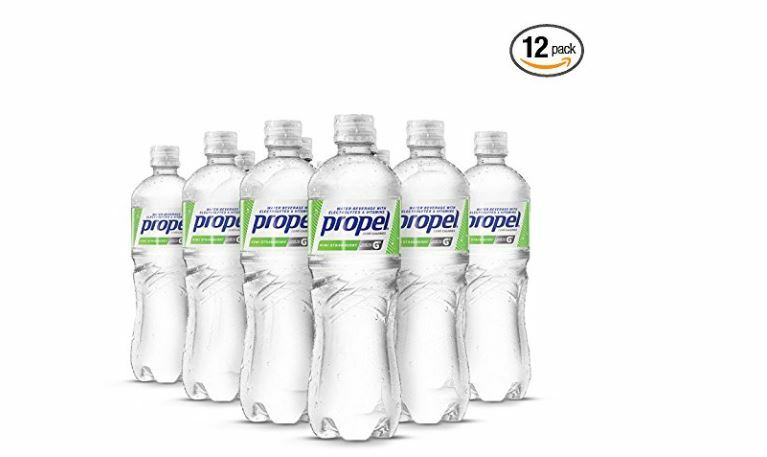 Get this Propel Water Kiwi Strawberry Flavored Water With Electrolytes, Vitamins and No Sugar 16.9 Ounces (Pack of 12) on sale for $5.68 when you purchase this as an add-on item or subscribe and save. That’s just $0.47 per bottle shipped! *This is also available in Berry flavor for the same price.